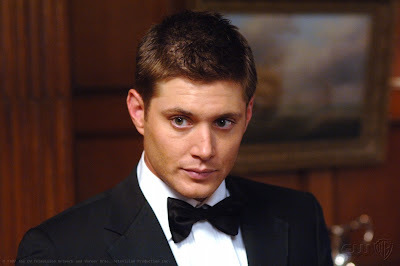 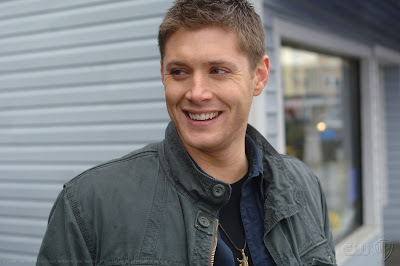 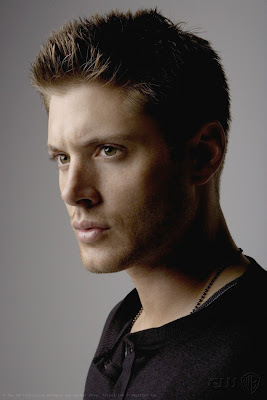 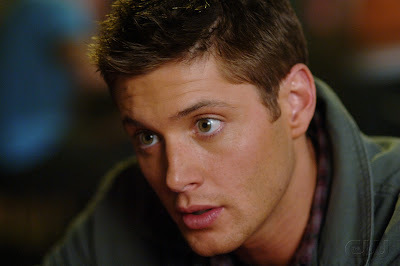 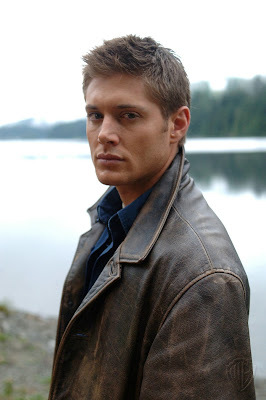 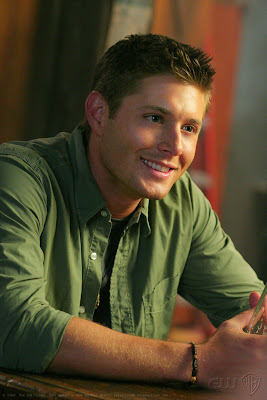 Former "Dark Angel" hunk Jensen Ackles is 30 today. 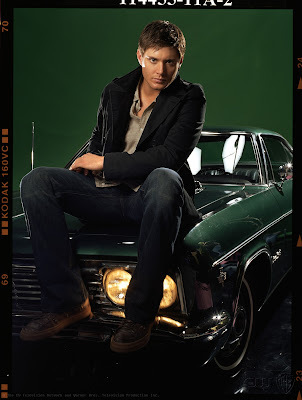 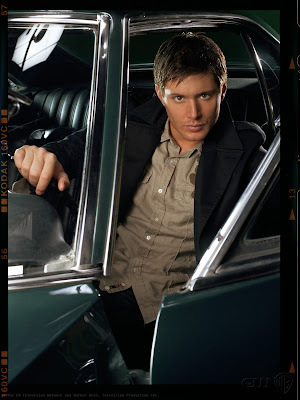 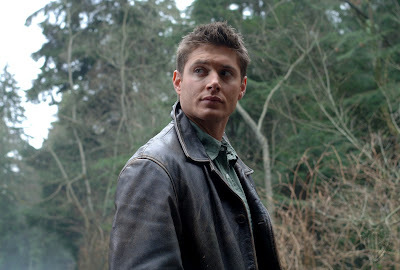 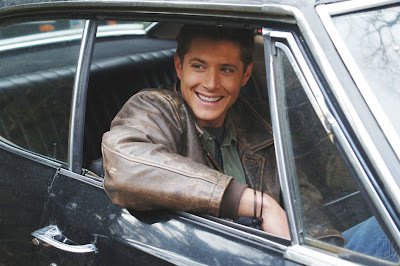 To celebrate, here are 30 images from his current CW series, "Supernatural." 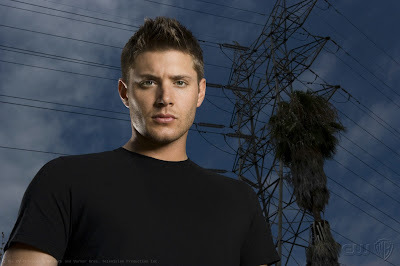 The actor began his career on daytime soap "Days of Our Lives" before becoming a teen idol on shows like "Dawson's Creek" and "Smallville." 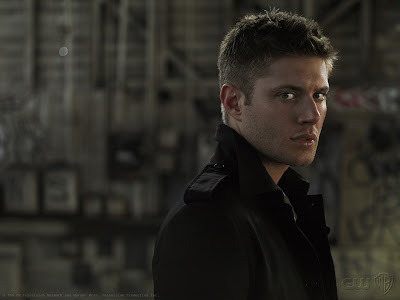 Since 2005 he has played Dean Winchester, one of the two brothers battling demons on CW's horror-flick-of-the-week drama series. 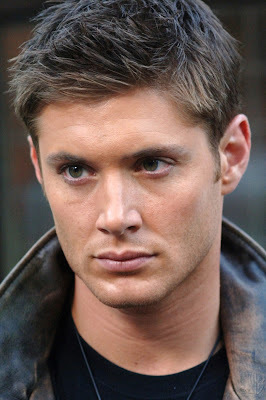 The actor was praised for his role in the quirky indie comedy "Ten Inch Hero" and last year's stage production of "A Few Good Men." 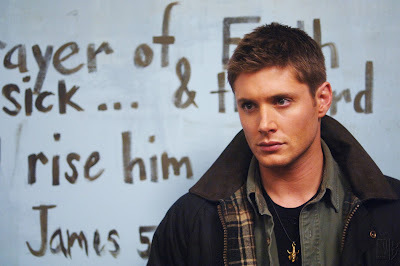 "Supernatural" returns with 4 new episodes on Thursday, April 24. 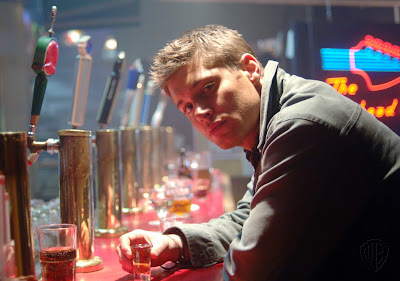 The 3rd season finale airs on May 15. 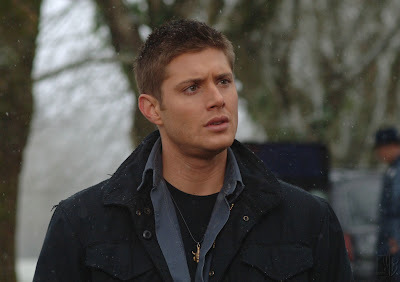 The show has yet to be picked up for a fourth season. 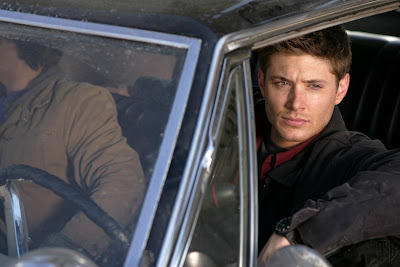 I hope the CW ends the suspense and just pick the show up for another season.